School is back in session and it is only a matter of time before the bake sales and holidays are upon us. I’m always looking for other ways to use cookie butter aside from eating it straight from the jar. You gotta share the love, right? Even those yummy little Speculoos cookies are worthy of being elevated right? Plus, if you are reading this and turning on an oven sounds like a terrible idea there are plenty of no bake options posted here. Some items here are best enjoyed ice cold. Some are perfect for the over 21 crowd too. 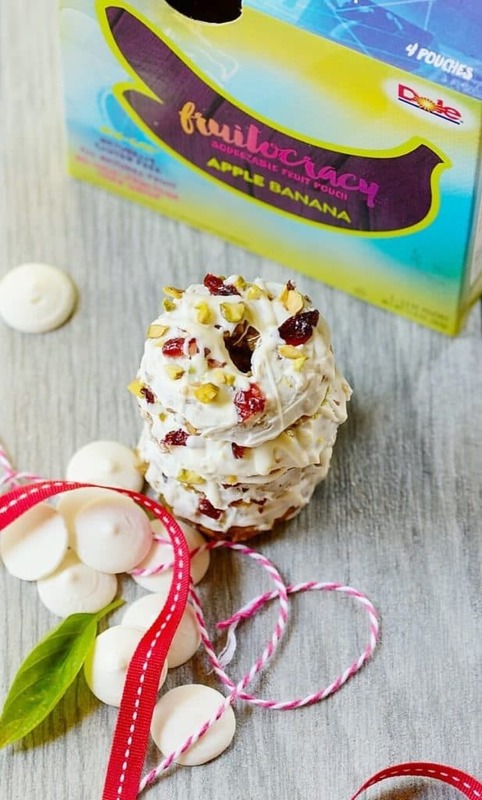 So whether you are making something decadent for yourself or to give to someone else, this list is nothing short of mouthwatering ideas to enjoy! Heck, maybe you’ll even win your office bake off. Or give a kid some serious bragging rights. And aren’t food gifts the best anyways? 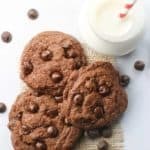 Here are some ideas from around the web on how to use either the Speculoos cookies or the more famous spread cookie butter spread. You may see Biscoff mentioned too. Bottom line is, don’t be afraid to experiment with those jars to turn them into something mouth watering. You are already starting out with an amazing ingredient. 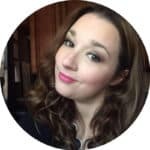 Below is my roundup of the 25 most awesome and mouthwatering ideas from around the web. But seriously though. Trader Joe’s sells a solid cold brew. Why not make quite possibly the most decadent coffee creamer ever? Yes, Cookie Butter Coffee Creamer. You can get the recipe here. As a native NYer, there is a lot of internet buzz over Black Tap’s Milk shakes. Why wait in line, when you can make something this outrageous at home? 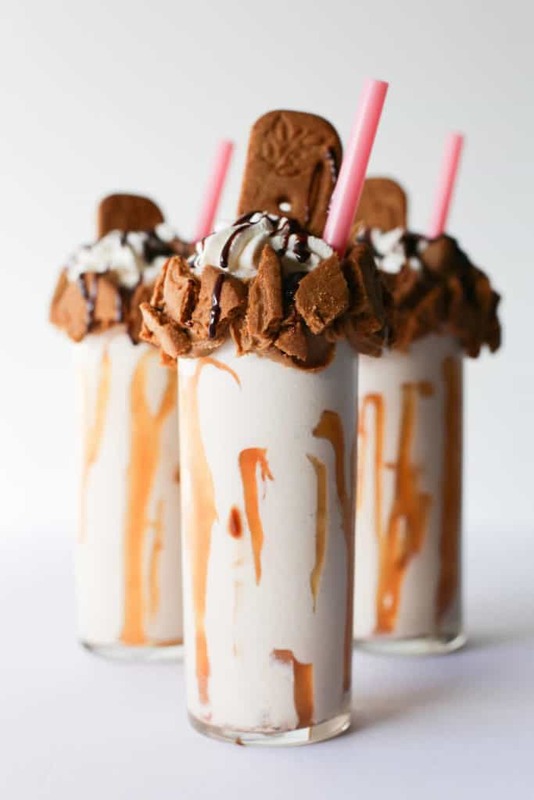 You can get the recipe for this Cookie Butter Milk Shake here. Ok, maybe dessert for breakfast. I’m guilty of indulging in my fair share of Chocolate or Almond Croissants in the morning. 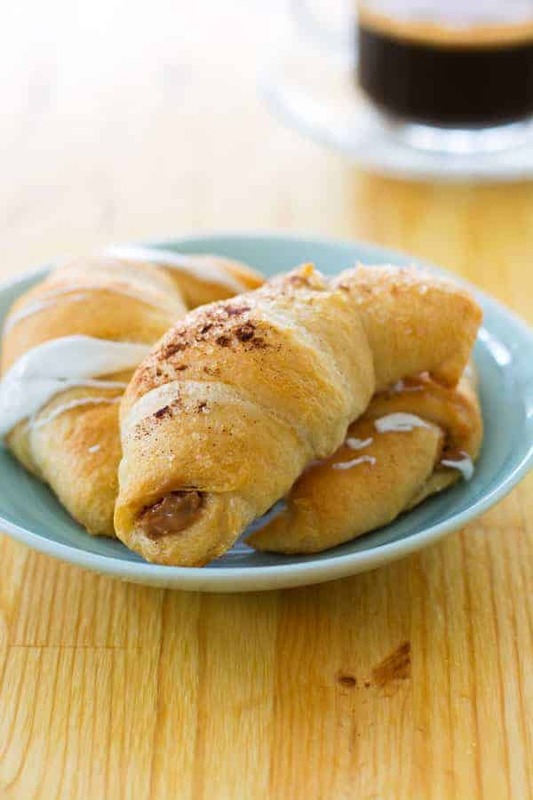 But why haven’t they thought of cookie butter croissants. Check out this 2 ingredient recipe for the croissant you didn’t know you needed in your life. If cinnamon rolls are too basic for you, then maybe cookie butter belongs on (and in) your cinnamon rolls too. 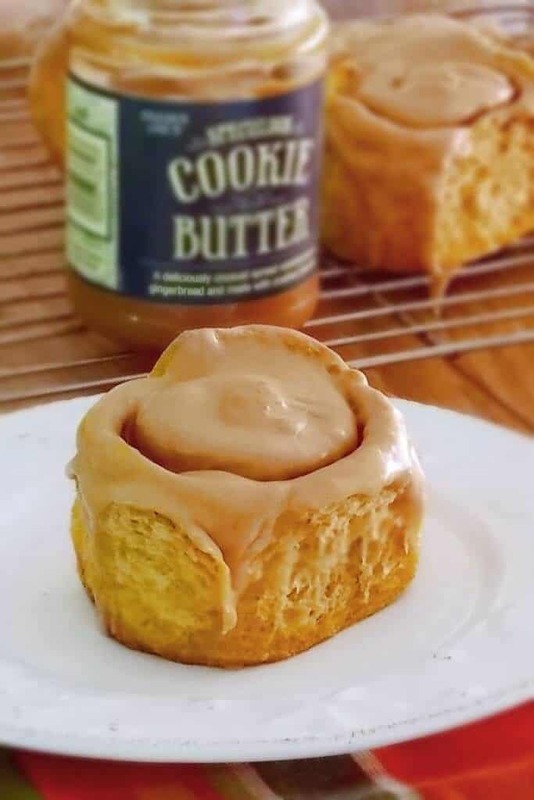 Oh, and make that a Pumpkin Cookie Butter Cinnamon Buns with Cookie Butter Glaze. You can find the recipe here. 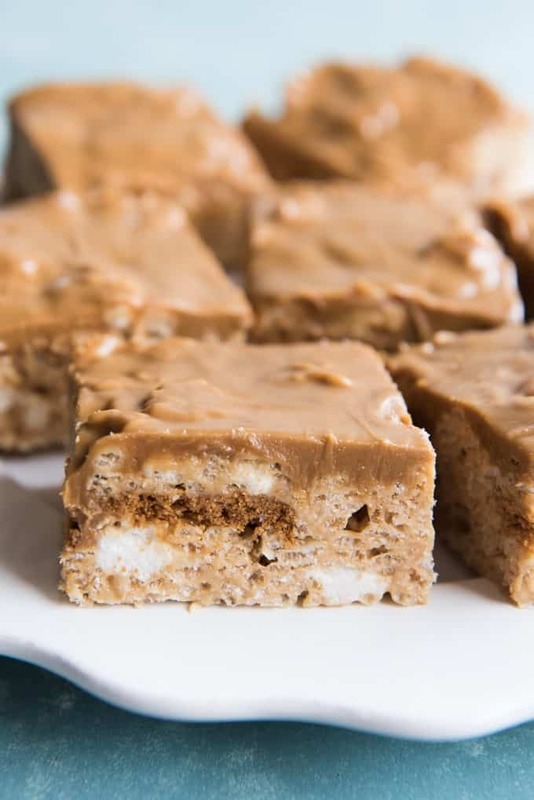 No Bake Biscoff Rocky Road squares keep it simple without losing that familiar rocky road goodness. White Chocolate. Marshmallows. Biscoff cookies. No baking required. Best of all, cut them up and they can be your afternoon indulgence. Nothing but sweet decadence. You can get the recipe over here. I remember coming home from school and there would be Rice Krispies Treats. Those were the days. Even when they appeared in my lunch box it was a good day. How do you improve on a classic? 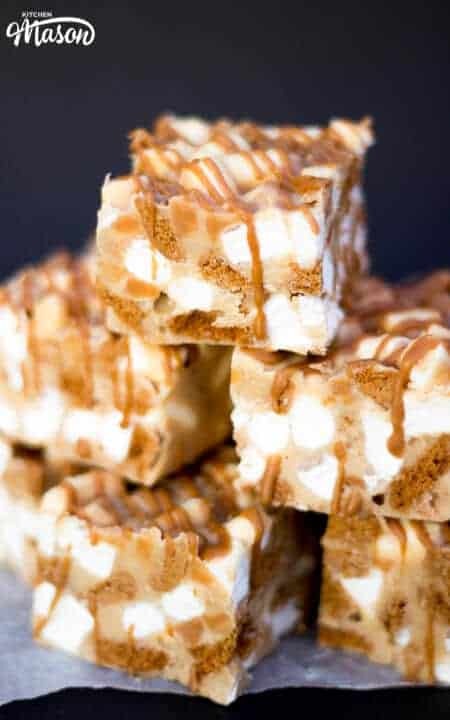 Make them as Cookie Butter Rice Krispies Treats. Once you’ve had homemade granola bars, there is almost no going back to the prepackaged stuff. 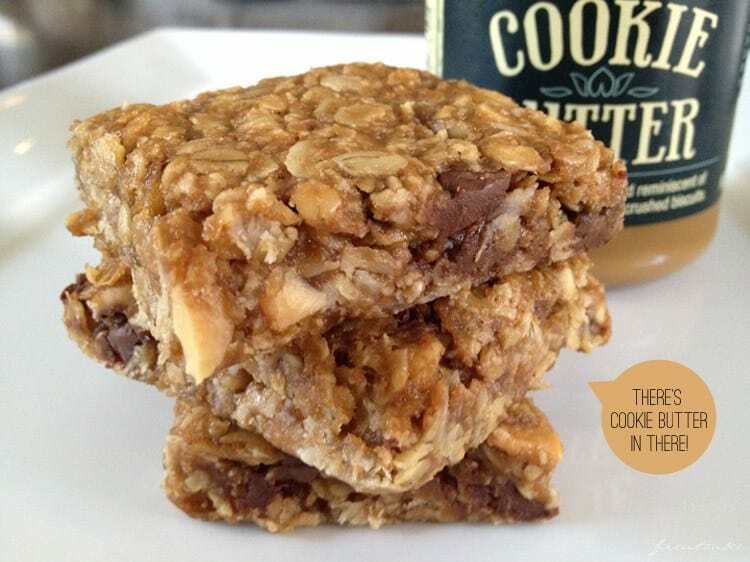 Add some cookie butter and you’ve got quite the snack bar in your hands. The recipe is here. Five Minutes. Three Ingredients. It doesn’t get easier or snackier than this. 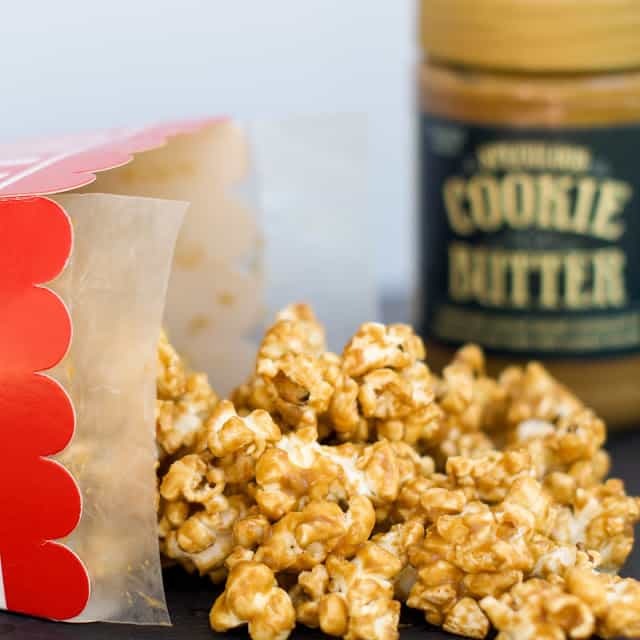 Check out this Speculoos Cookie Butter Popcorn Recipe. A happy place between a cookie and brownie must be a blondie right? Because snacking should satisfy. 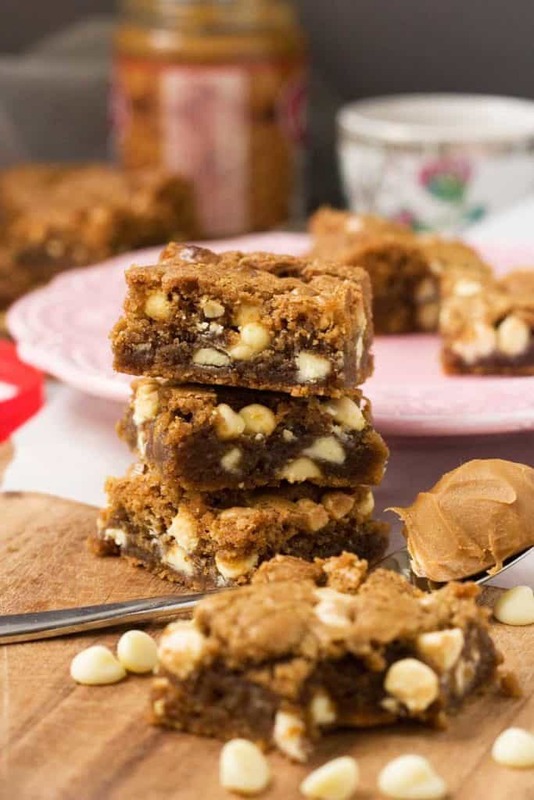 You can get the recipe for these Biscoff and White Chocolate Blondies here. If you adored the Cookie Butter and Chocolate Swirl, then this recipe might hold a special place for you. 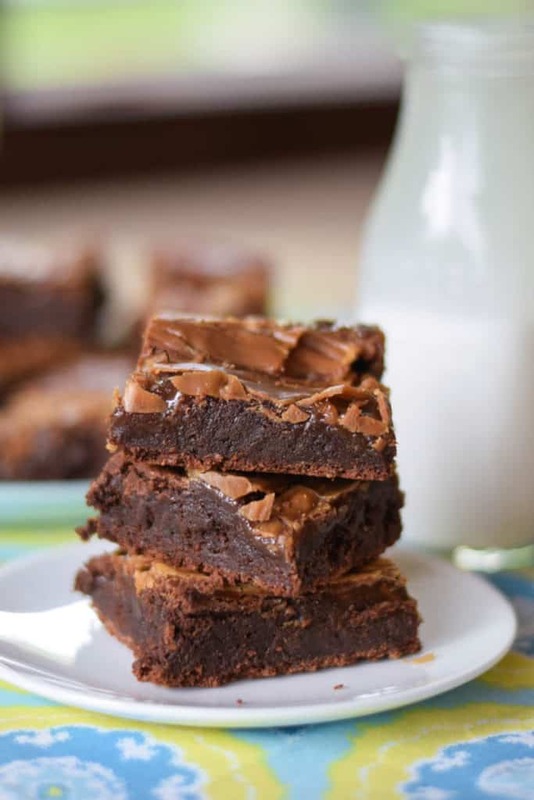 Chocolate and cookie butter play so well together, why not turn them into a swirled brownie? You can get the recipe here. 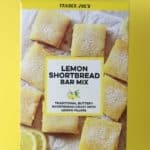 If you’ve enjoyed Trader Joe’s Cookie Butter Cheesecake bites, then you know they are good. But we all know homemade is always better than store bought. 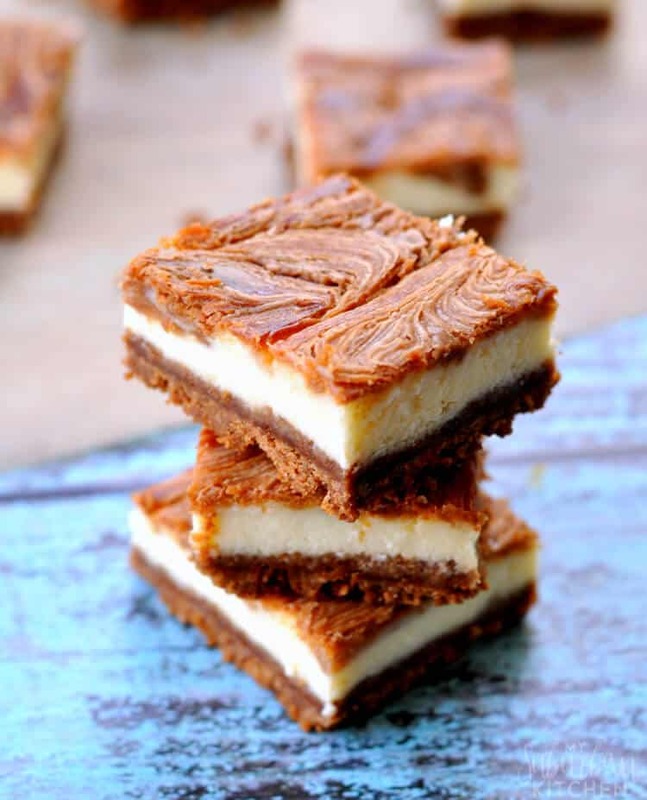 7 ingredients, 5 steps to this easy Cookie Butter Cheesecake Bars. Cookie Butter two ways: cookies and butter. Best of all, no baking required. It’s the easiest way to enjoy cheesecake amazingness. 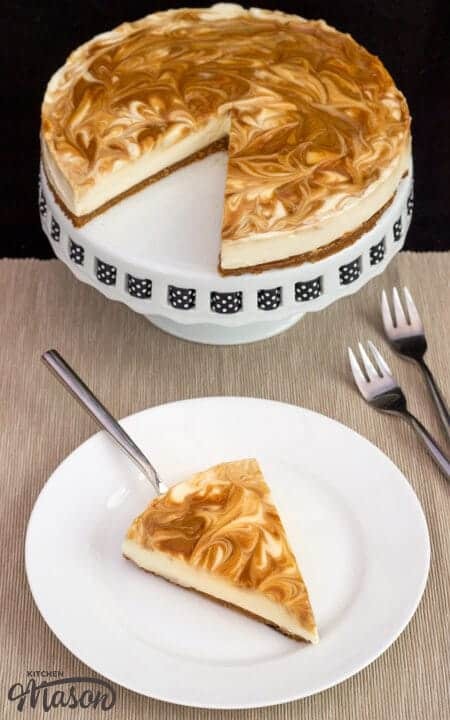 You can get the recipe for this Biscoff No Bake Cheesecake here. No bake. Oreos and Cookie Butter? Yes, please. 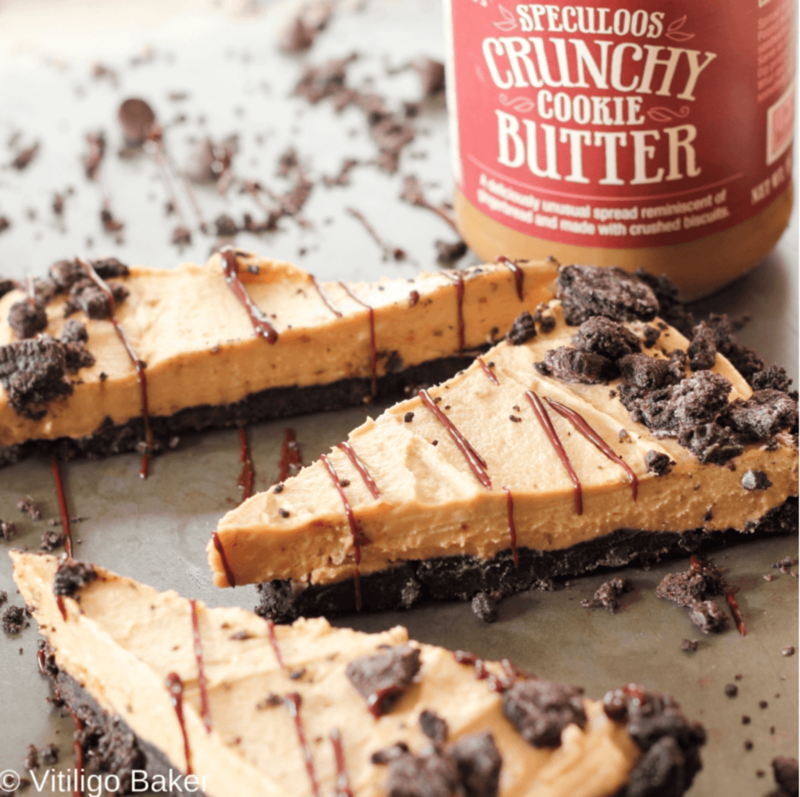 Check out this 6 ingredient and 4 step no bake Cookie Butter Tart recipe here. The crust needs a bake, but everything else just needs to chill. This pie would be stunning to present to someone. 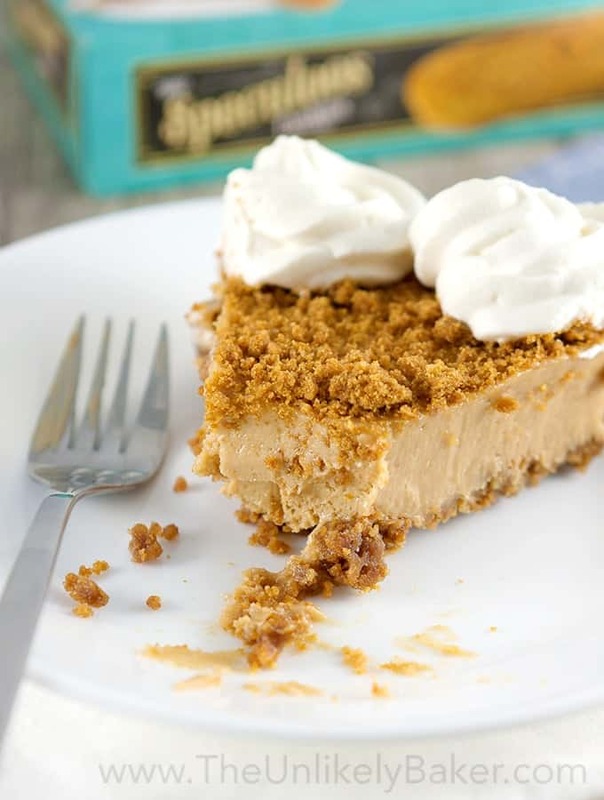 You can get the recipe for this (almost) No Bake Cookie Butter Pie here. No bake. Picture perfect. Is there really a better gift that the homemade ones? Check out this No Bake Cookie Butter Oatmeal Wreath Cookie recipes. Did I mention these are also gluten-free, egg free, and can be made dairy free? How about picture perfect AND vegan, soy-free and dairy free? These pinwheel cookies are perfect for a party, bake sale, cookie swap, or just want stunning cookies to put out. 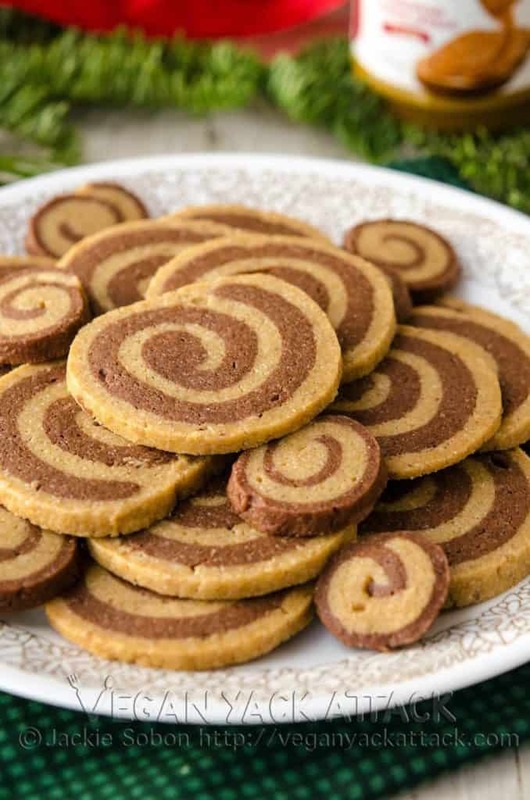 Check out these Chocolate Biscoff Pinwheel Cookies Recipe. A cupcake is just cake for one right? 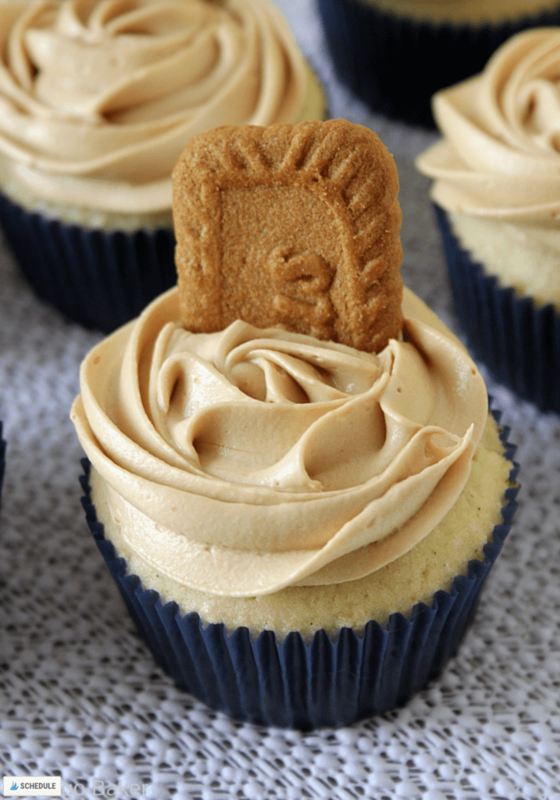 These Cookie Butter Cupcakes are picture perfect and can easily be wrapped up to give to someone. Or just brought to a party to impress. You can get the recipe here. Imagine getting a few of these. 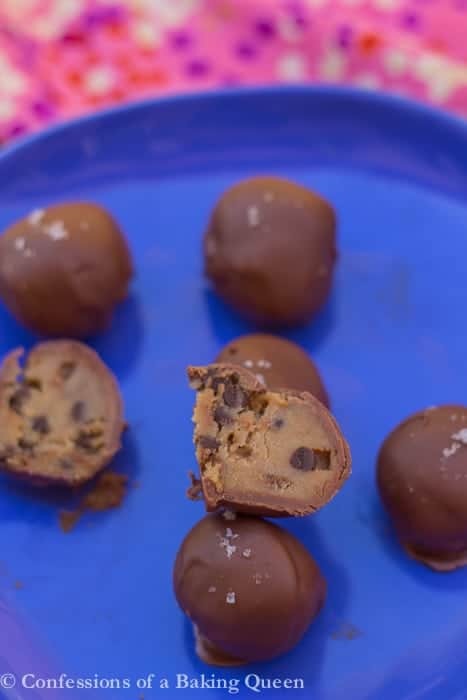 I can’t imagine a better way to be thanked than with this Eggless Cookie Butter Chocolate Chip Cookie Dough balls. I mean c’mon cookie dough rules. You can check out the recipe here. Some Like It Hot. From the Oven. The smell of blondies is intoxicating. 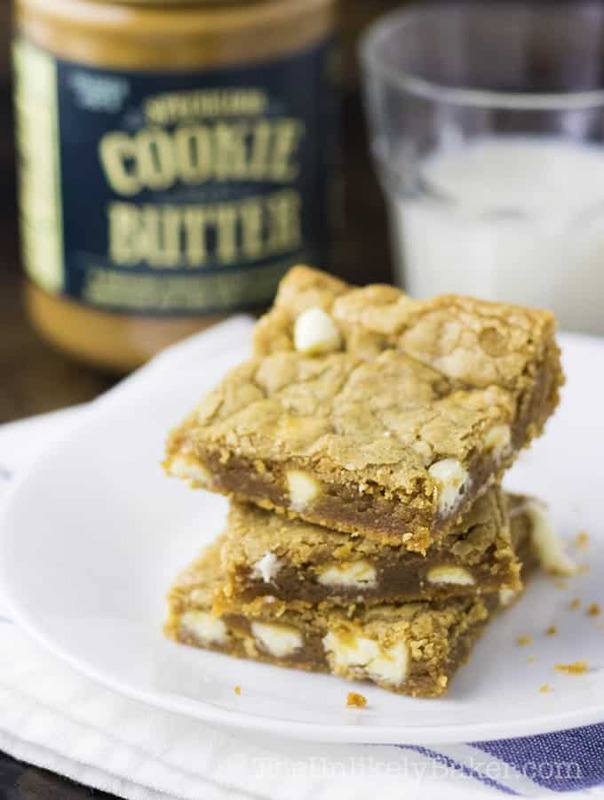 Add some cookie butter and some white chocolate will leave you with these decadent soft and chewy cookie butter blondies. Let them eat cake? Nobody said you had to share. 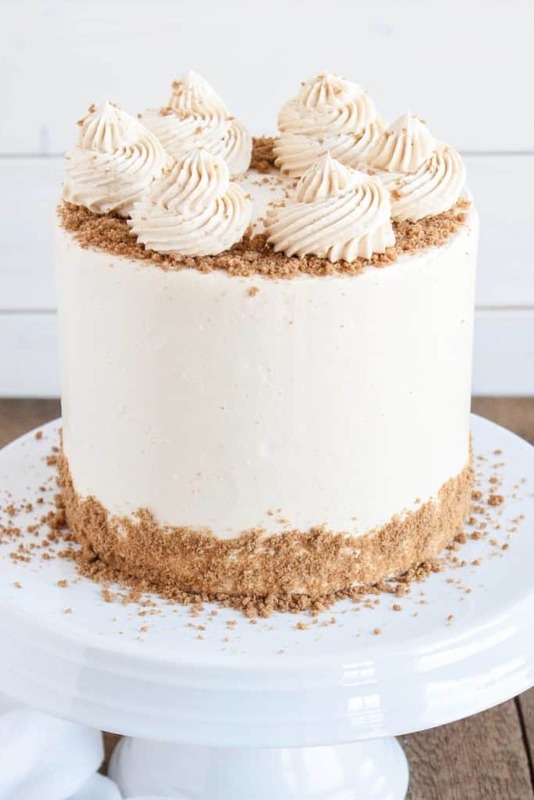 Check out this stunning Cookie Butter Cake recipe from Liv for Cake. 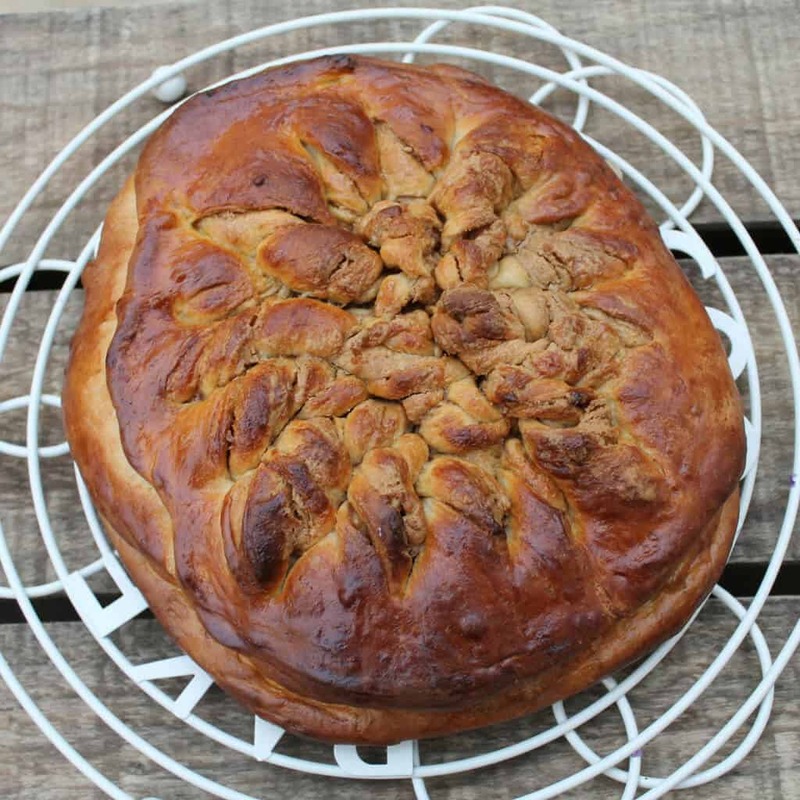 How do you make bread better? Use cookie butter and add a twist. You can get this Speculoos Butter Twist Bread recipe here. You had me at molten delicious cookie butter filling. 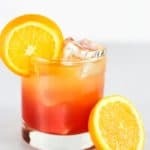 At just 7 ingredients, 5 steps and it makes two servings. 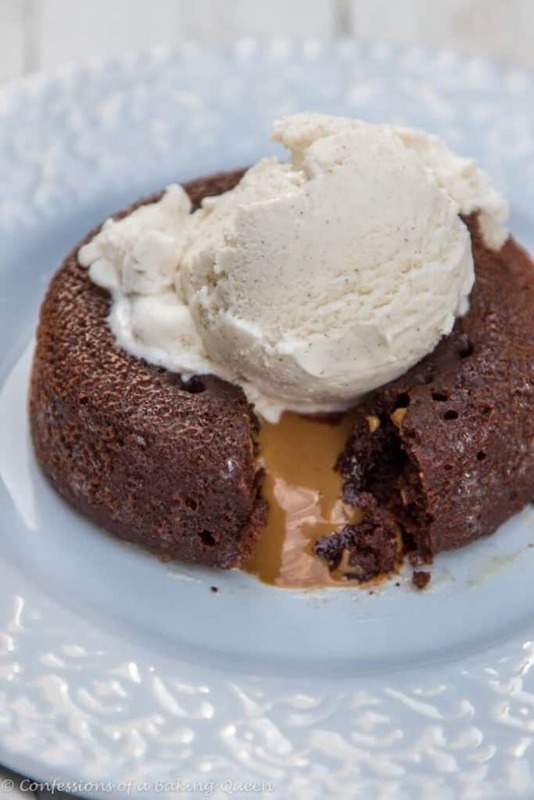 Perfect for date night or an extra dessert. After you finish the first one. You can check out the recipe here. 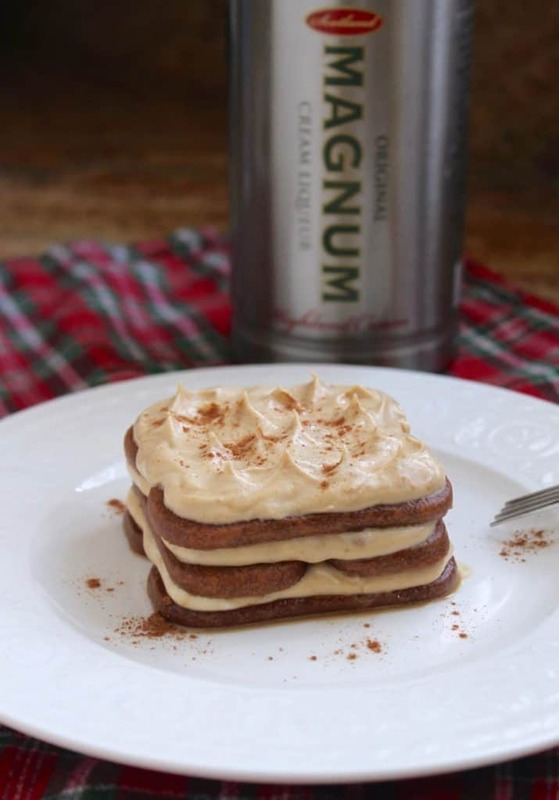 If pudding is your thing, then you can elevate it with with crushed Speculoos cookies in this Speculoos Tiramisu Pudding recipe which might be perfect for a gathering. 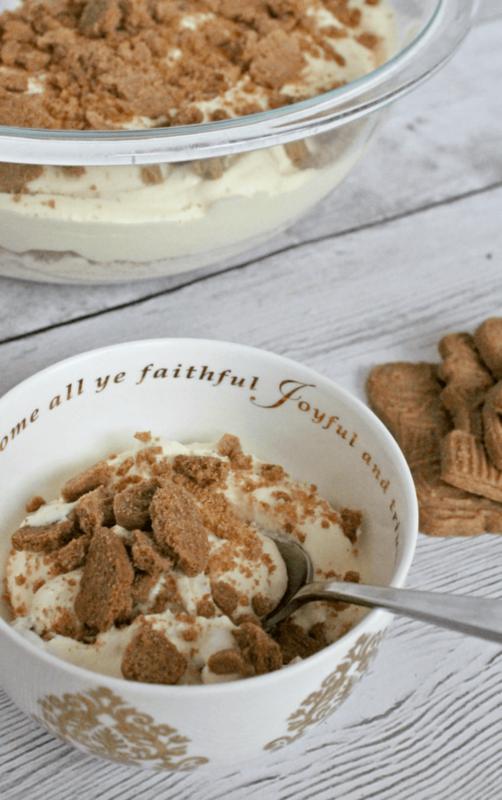 If you are feeling a little in need of a chilled and over 21 dessert, then this recipe takes advantage of cream liqueur to make these Speculoos cookies even better. You can get the recipe here. No fancy equipment required to make these Homemade Cookie Butter and Chocolate Fudge Pops. 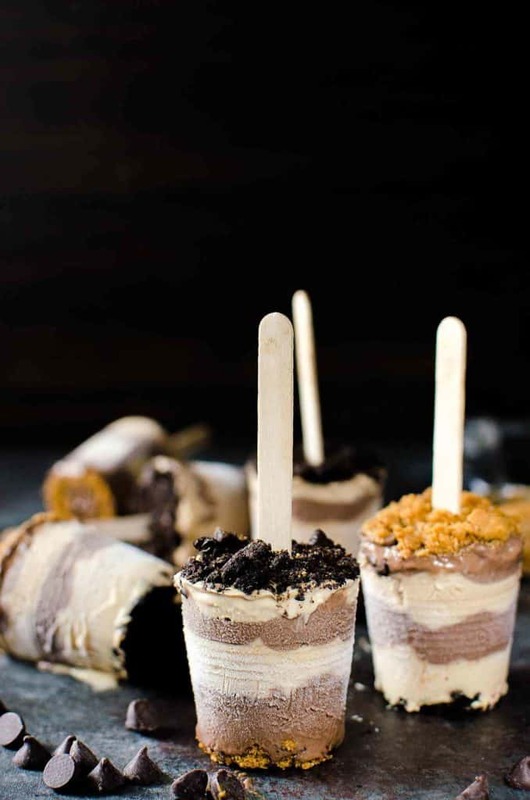 As long as you have some plastic cups as molds you are ready to make these. And if you are wondering, yes these can be made vegan too. 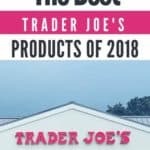 I’m surprised that TJ’s haven’t done a cookie butter mania yet. New cookie butter items such as cookie butter marshmallows, cookie butter sandwiches with speculoos cookies, birthday cake cookie butter, oatmeal raisin cookie butter, and iced cookie butter cookies. Hey Alek! Maybe this holiday season we will see more cookie butter stuff. At that point calories don’t count right ;)? 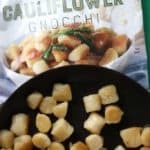 I think their main product right now is everything cauliflower. Thanks as always for taking the time to stop by! 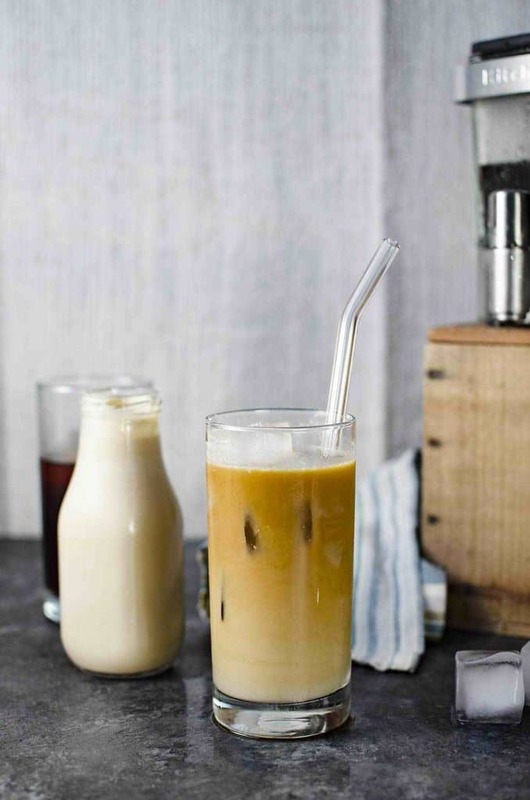 Oh my gosh what a great idea the cookie butter cold brew! That and the milkshake look spectacular! Right! So many good ideas and things I would have never thought to do with one little jar. Thanks as always for stopping by!